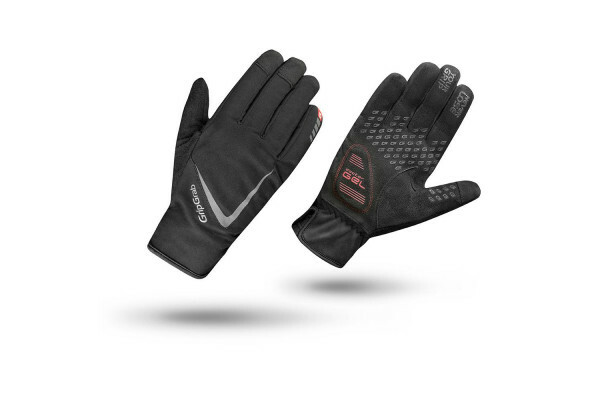 The Cloudburst is a pair of fully waterproof and windproof high-performance gloves for the wet and windy days. Unlike most winter gloves which are bulky and thick, the Cloudburst model is remarkably thin and subtle making it appealing for training and competition. The sleek and lightweight construction with silicon grip provides a superb grip and sense of feel for the handlebars and shifters. Expect a pair of extraordinary gloves that likely will become your favourite hand protection on rainy days. 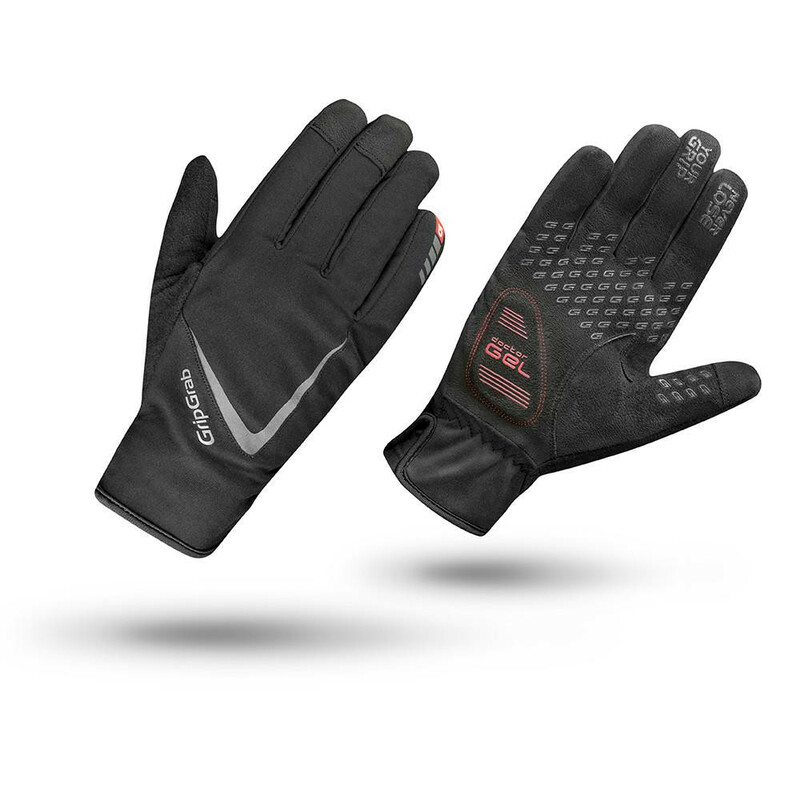 The OutDry® Waterproof and Breathable membrane makes the Cloudburst in a pair gloves that will serve you well as an all-round high-end glove.